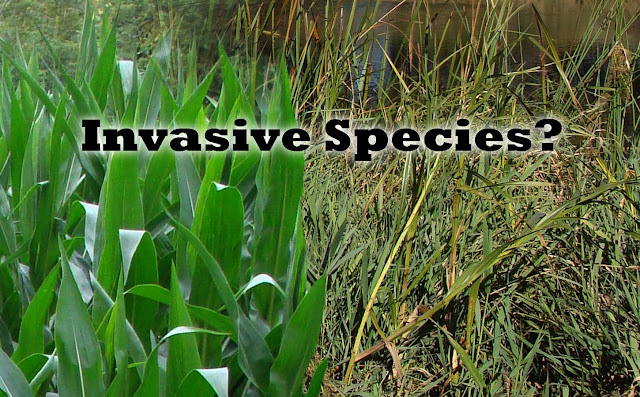 ﻿Invasive species are defined as a species that is introduced and over populates habitat. Invasive species create problems by putting a large amount of strain on other species with the competition they present. With that being said, most probably think of species such as Eurasian Watermilfoil and Purple Loosestrife. Which is justifiable because these are the type of species that seem to get all the exposure. What about corn and soybeans? You say that's crazy, but is it? By definition these species have become the most common type of invasive species. We are losing our grasslands and wetlands to these species. They have been choking out our rich land for years and now we are left with a sea of fields and a lack of habitat. With each and every passing year we lose thousands of acres when CRP contracts expire. Once lush grasslands dotted with wetlands are now plowed into corn and soybean fields. Re-enrollment in habitat programs is not where it needs to be. It is disappearing faster than we are able to restore it. 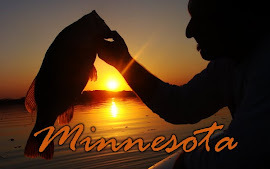 Minnesota is said to be the largest wetlands restoration state. That, indeed, is a positive. On the other hand, what is the reason for that? Simply, we have one of the largest problems with vanishing grasslands and wetlands. Why? Why is this happening to us and our state? We could get into the all the dynamics, but what seems to be the root cause? In my opinion, us, the people, don't seem to have a true sense of where we came from anymore. The land in which we inhabit has allowed us civilization and we have taken that for granted. We have stripped it of its beauty and have taken far more than we have given. Land is not a renewable resource and when it's gone, it's gone. Then, what will we do? For some, perhaps that's not even an issue, but if you live here it should be. We need to learn how to care again. Our future generations are lost in technology. Fewer and fewer young people participate in anything that has to do with grasslands and wetlands. Why? Why is this happening to our children? What it all comes back to is always lack of habitat. Let me give you an example. Jonny plays video games all weekend because Dad has stopped duck hunting. 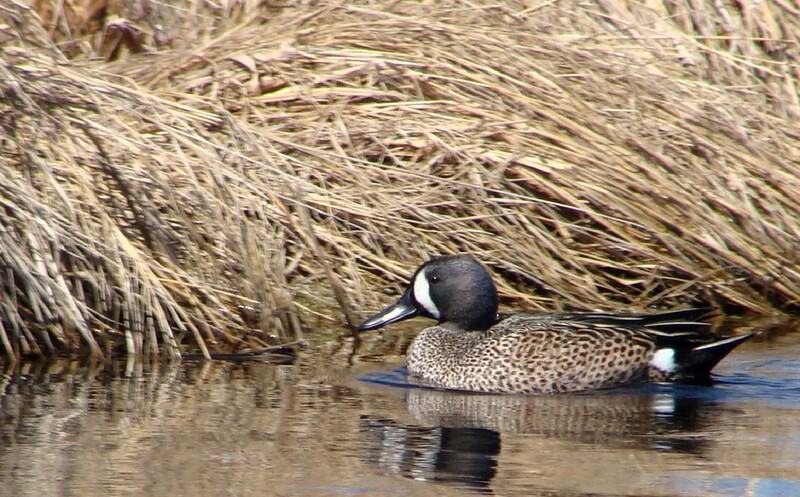 The lack of habitat has caused a lack of a healthy waterfowl population. So, now the family farm, what is left, would be more useful as money in the bank. Sold, drained, cut, and now planted in agriculture. Nesting grounds were lost along with Jonny's outdoor heritage. An iPod my be cooler than a marsh filled with ducks only because they have never experienced a marsh full of ducks. In the end, the only things you can take with you are the memories. I promise you that when it's my time, my heart will be filled with memories of foggy marshes and swaying grasslands. What would you choose? Beautiful lands that offer a lifetime of memories or bushels of corn and soybeans. You take great pride in keeping your home beautiful, so lets do the same with the lands around it. 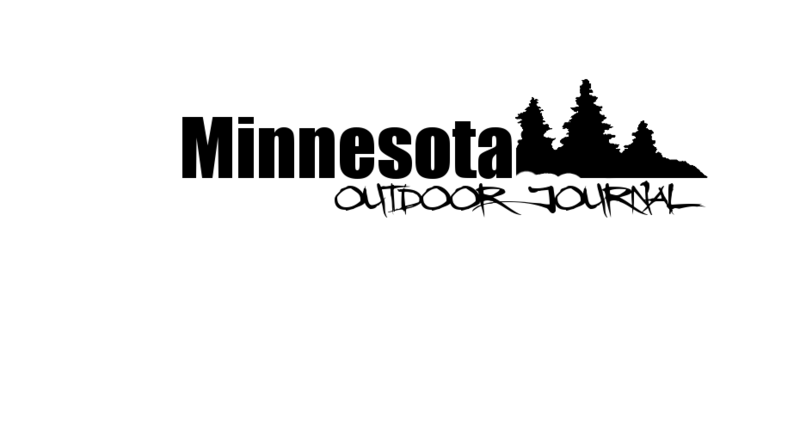 Minnesota was a land filled with damp timber, grasslands, and wetlands when we first arrived. The land and the wildlife that inhabit it deserve to be left the way we found it. For decades upon decades it has taken care of us, so lets take care of it. Our grasslands and wetlands are our heritage. Being a landowner isn't an investment, it's a privilege.